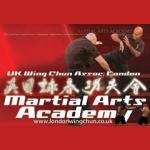 Established in 1985, the UK Wing Chun Association operates a full time martial arts studio in North London that is open 7 days a week. We offer world class professional tuition and facilities at a grass root level. 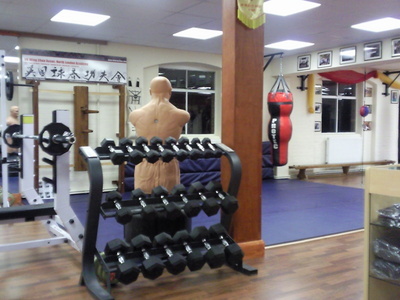 The school is a dedicated Wing Chun centre of excellence within the North London area, offering a fully equipped 2000 sq ft professional training studio. 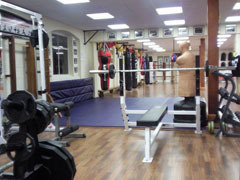 Our state of the art studio boasts two separate training areas, free weights, changing, shower facilities, and a pro shop. 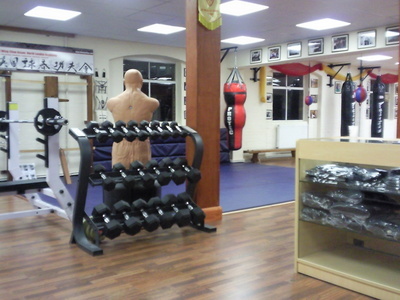 Our academy also features 4 Wing Chun wooden dummies, 2 speed balls, wall bags, heavy bags, separate matted training area, mirrored shadow sparring area, traditional weapons, boxing gloves, pads and more. 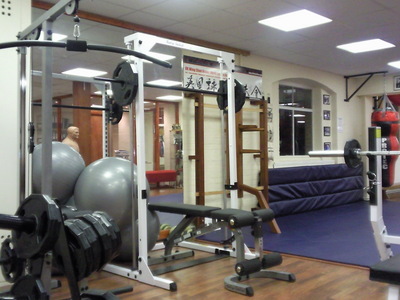 In addition, we offer exclusive fitness and conditioning classes for those who simply want to get fit while free weights are always available even when a class is running. Our academy also has over 17 onsite Instructors that allows us to service 60+ classes a month for all abilities and experience. Our instructional method is characterised by a meticulous attention to detail. 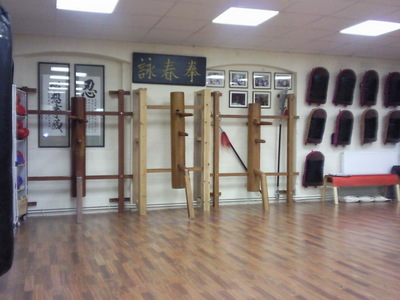 Many believe that knowledge is power and hence if a student truly understands the application of the art then they will develop a superior ability to fight well with Wing Chun. 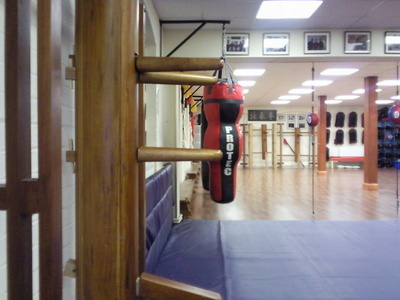 Wing Chun is known for its directness and simplicity. However understanding the fine details of the art is a greater part of what makes Wing Chun a successful fighting system and is emphasised in our teachings. It is therefore important to us that each student is given the information required to understand how and why the techniques are applied and used. Time and practice is then available for the student to absorb what has been learnt. Our Instructors readily reinforce the fundamental techniques by encompassing them into a variety of training drills so as to expand the knowledge of application. Students are encouraged to use the equipment within the academy, and these include wooden dummies, wall bags, and heavy bags. Our unique ability to allow students to practice the art on our range of specialised equipment promotes a though understanding and application of the art, and eventually develops a unique fighting skill. Our success is shown through the progression and satisfaction of each student. Our full time academy adopts a traditional value of integrity, honour and dignity. Our Instructors are welcoming and friendly. Therefore all our students enjoy the relaxed and respectful environment that we offer. We provide student centred attention as each class also has a significant number of Assistant Instructors. Teaching is of the highest quality as all our Instructors are experienced, skilled and of course passionate about Wing Chun. Not only do our Instructors teach but we also support and mentor our students through their difficult periods of training. 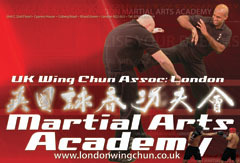 Our Instructors lead by example and are able to represent the Wing Chun system excellently. 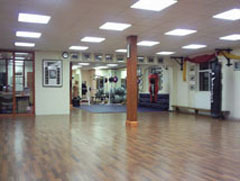 Fitness and Conditioning Classes for Functional Fitness. How to Fight Someone STRONGER than YOU Against a Wall!